Age alone brings along the inevitable health risks, but when we don’t take good care of our bodies, all kinds of things can go wrong. 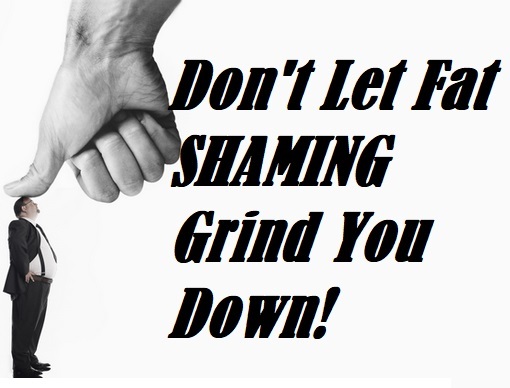 People in this country are increasingly growing overweight collectively as a population. 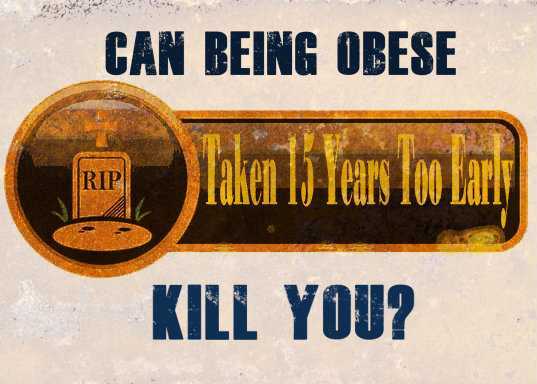 It’s not good at all, and with obesity and simply being overweight comes all kinds of possible health concerns. Are you familiar with all the potential health problems a overweight person may face? The Biggest Health Problem A Big Man May Face? Heart disease is a huge killer of people in the US if you didn’t know. In fact over 600,000 per year die from heart disease, that’s an astounding 1 in 4 deaths. Being overweight or obese is going to cause you to have an increased risk of heart disease due to the extra stress we put on our heart. What I suggest for anyone that needs a good wake up call, is to go see a doctor for a checkup immediately. He or she will tell you how you’re doing physically and what you need to do. In fact, everyone could benefit from that type of checkup to get rid of bad habits and to concentrate on better physical health. I know it’s not something we want to encounter or deal with, but the fact remains. We are slowly killing ourselves. Millions of people are overweight, and they don’t realize they are increasing their risk for many different types of cancer as well. You have likely heard about how much diabetes is affecting the population, too, and this is another health condition that is more prevalent among overweight people. Of course, there are things you can do to lower your risk, and many of them lead you right to shedding some of those pounds. If you are obese, get the process started, and make your first long-term goal to leave that category of people. A free Diabetes Awareness Wristband is a great incentive to keep you focused on your health. Loosing focus is a huge facto for failure and having constant reminders is a great way to keep on top of it. Once you are just overweight, you definitely have lowered your risk of different health conditions. However, you’re still at risk when you’re overweight and should always be working to get in better physical shape. Being overweight also brings on an increased risk of gout and osteoarthritis, along with high blood pressure, stroke and sleeping disorders. You can read more about how many of these health conditions are tied to one another, and that’s not something that’s uncommon once a person’s health starts waning. Being overweight is no joke. At 35, I’ve always been around my ideal weight until I was in my late 20’s. That is when I started weighing about 20-25 pounds more than I should. As you get older, those health conditions just start compounding, and you really start to feel the effects of your lifestyle. Now, being obese isn’t simple enough to just say it has to do with overeating. Everyone has a different type of body, and there are health conditions that cause weight gain as well. People have all different types of things to deal with in their lives, and the fact mentioned earlier about obesity being so widespread in America these days also deals with marketing. Think about the foods that companies are putting out there more and more. Would you like to know what cancers are more prominent with people that are overweight? Colon cancer and breast cancer are just two examples. You also are at a greater risk of needing your gallbladder removed as well if you’re overweight. Being overweight can also cause pregnancy complications and kidney disease. 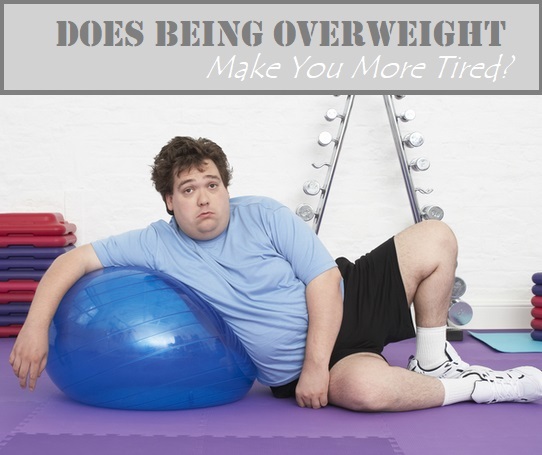 Do you know if you are overweight? If you’re just close to the mark, you may not even know. Perhaps you have given yourself a pass, but you could really use some good exercise and a healthier you. If you could shed a few pounds, why not? Of course, you need to know if you’re overweight. Your doctor can tell you, or you can look at your BMI number. If your BMI number is over 25, you’re overweight, and if it’s over 30, you fall into the category of obese.